Yes, I most certainly did, because hold on tight. Summer is right around the corner and you will need some boredom busters that won’t break the bank. 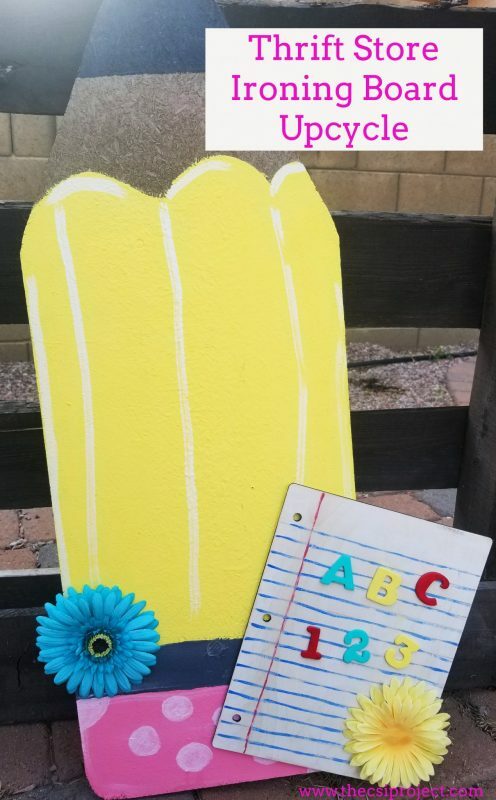 Using a wood slab that you can get a Michael’s, I created an easy, colorful and fun Summer Tic Tac Toe. All you need is some paint and creativity. For the game pieces, I wanted to have some fun with it and make it simple. In the wood craft aisle at Michael’s, you can find small pieces already painted. I picked up some. 3 of each color. I also wanted to keep the pieces with the game so they don’t get lost. So, I grabbed 2 different colors of felt and with my glue gun, I made a back pocket. I secured it to the back of the wood piece with glue. Too easy!!! You know you will hear, “I am bored!” soon so here is one boredom buster that is easy, inexpensive and sure to entertain. Take on a road trip, take on a picnic or just play anytime you hear those 3 words. Love it…so colorful. I did one with a round concrete stepper and rocks. Yours is cuter. Cute idea! Kids love playing games.